Nobody does their own roofing. You hire a contractor who brings in a crew and you hope they know what they’re doing and are using quality materials. Wouldn’t be nice if you knew more? In today’s video from Today’s Home Remodeler TV, learn about GAF Ice & Water Shield, Tiger Paw Underlayment, GAF roof shingles and how they’re installed as host Stuart Keith meets with Andy Lindus from Lindus Construction. 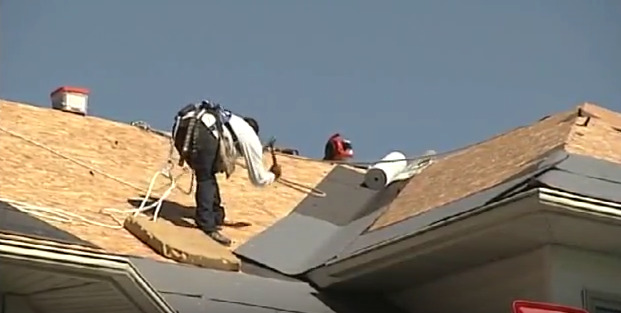 You can also see how unique areas such as valleys, hips and roof penetrations are handled by the expert Lindus roofing crew. During April 2019, get 75% off installation labor! 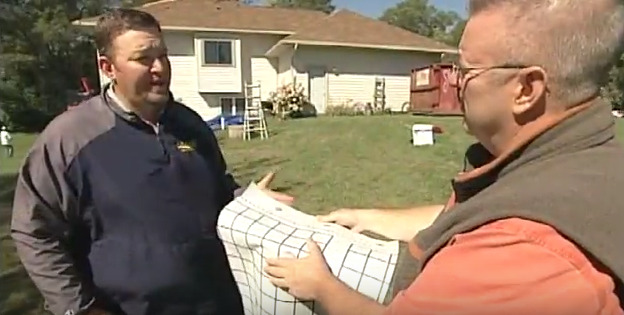 In MN and WI, click here for a Free Roof Estimate and watch Today’s Home Remodeler this Saturday at 5:00 am on WCCO TV-4 in Minneapolis MN sponsored by Lindus Construction.